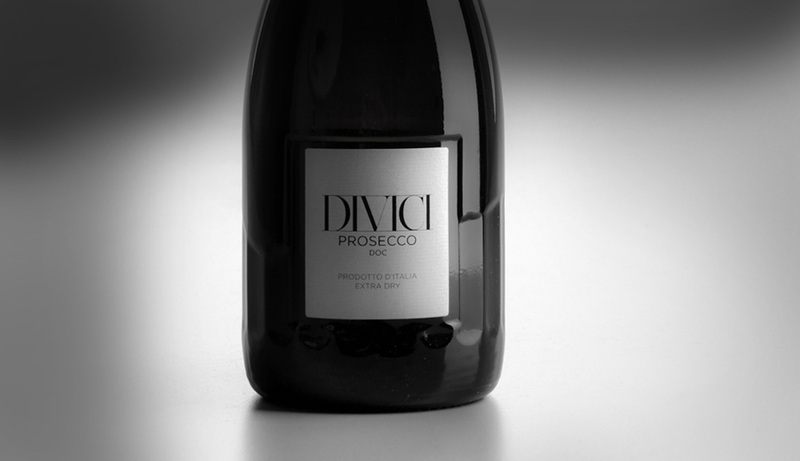 DiVici Prosecco DOC: the wine. Prosecco: the new icon. An ancient grape and a modern wine, strongly related to the territory, an element of its identity. It is a fresh, young, crispy wine with an alcohol level lower than other sparkling wines. It is the perfect drink in many different occasions. It is a "Produce of Italy": it can be produced only in the North East part of Italy. No one in Europe can use the word "Prosecco" on a bottle.